People often ask me if it’s possible for racing pigeons to get lost. The answer is yes. Despite their homing instinct, which works like an internal GPS, it is possible for a racing pigeon to become disoriented and lose its way. Unfortunately, this is something I’m dealing with right now. On Saturday, my beloved Stara was out on a training flight with her little brother, Dash, when a storm passed through. By the end of the day, only Dash had made it home. Stara has not yet returned. Though I’m heartbroken over her disappearance and worried for her safety and well-being, I’m taking solace in the fact that she has become quite the little navigator. I’m choosing to believe that she is off having a grand adventure and will eventually find her way back home. You can help by keeping Stara in your thoughts and prayers. 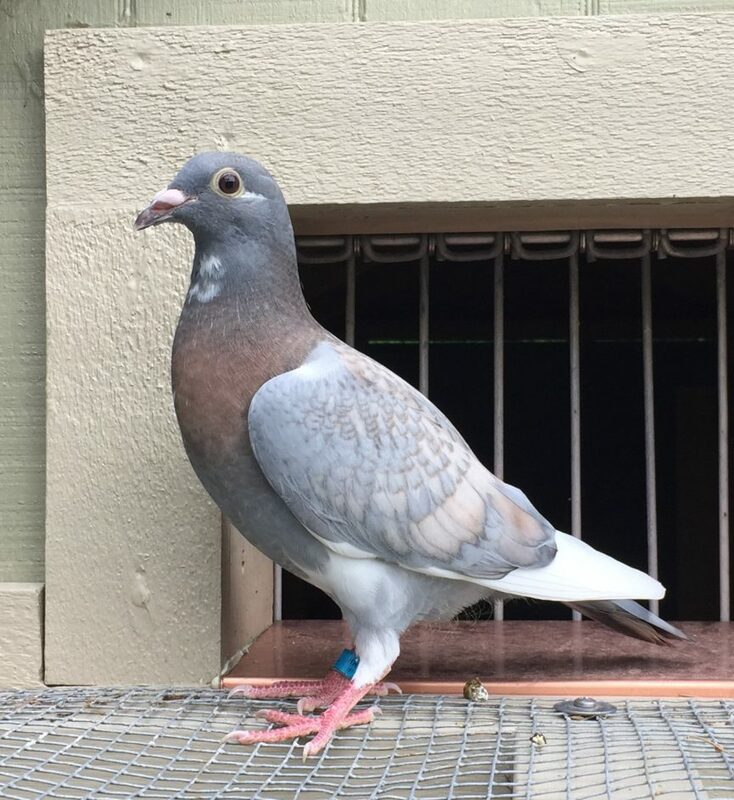 If you ever find a lost racing pigeon, there’s a lot you can do to care for the bird and locate its owner. Please read this article, “How to Care for Found Pigeons” to learn how you can help. Stara’s race band number is: IF 2018 MH 6596. If you find her, please email me at erika [at] erikaliodice.com.